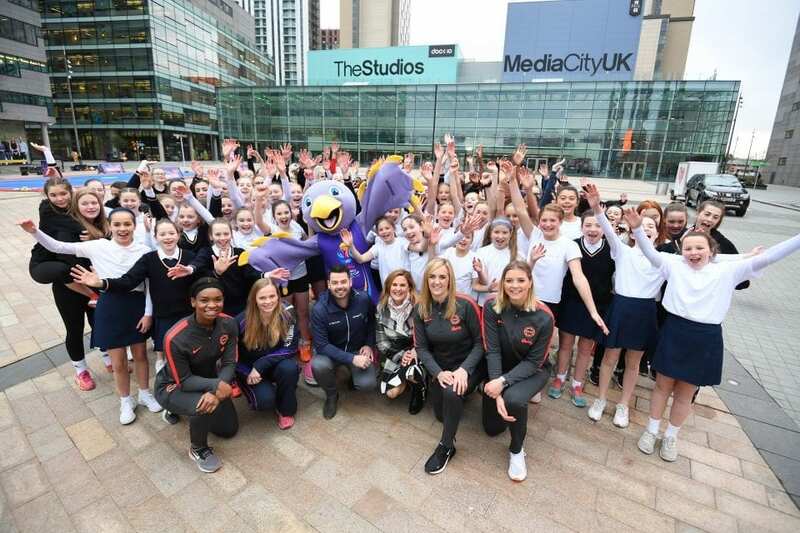 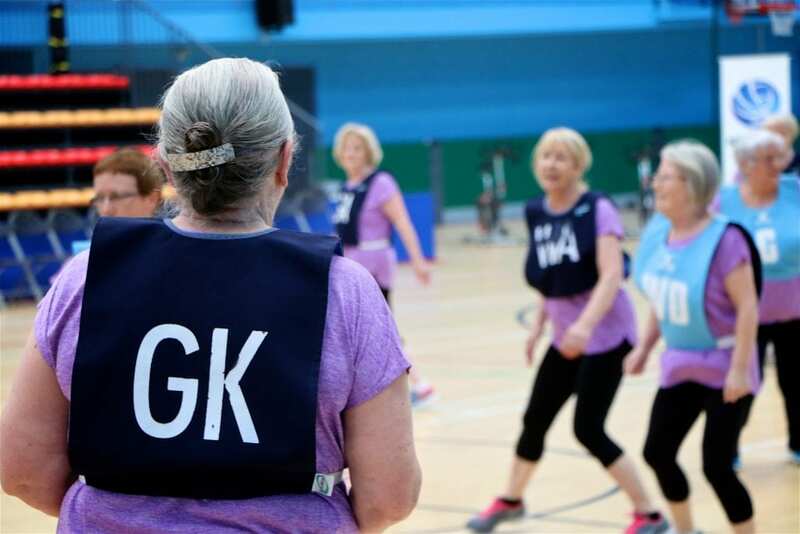 In the Summer of 2017, Netball Scotland and Age Scotland launched the much-demanded for Walking Netball. 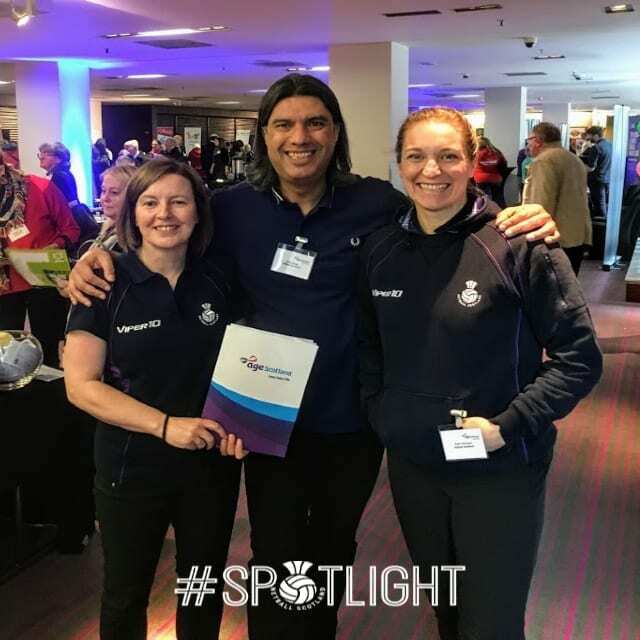 Having originated as a Pilot in the Grampian region, this hugely popular programme is now booming across the country, and is being supported by our Community Impact Officer Kate Thomson. 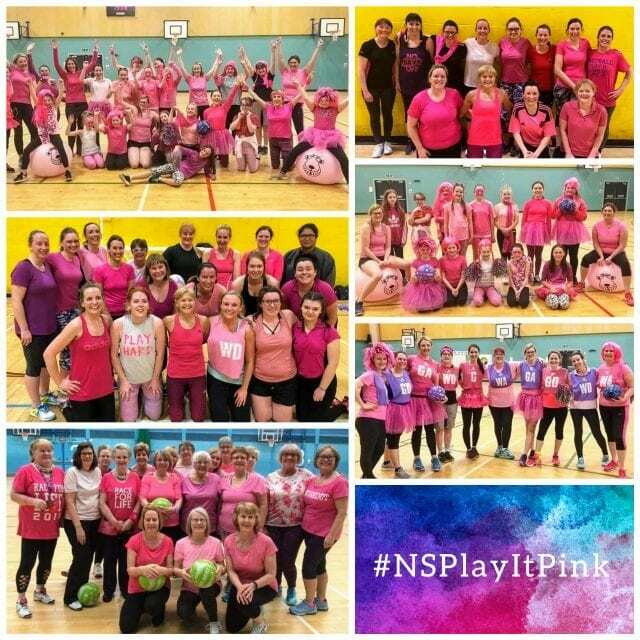 Find out more about why Walking Netball is proving to be so popular firsthand from the ‘Walking Netball Ladies of Aberdeen‘..